In this blog Centre of Environmental Strategy MSc student Meg Roper shares the finding from her research dissertation. 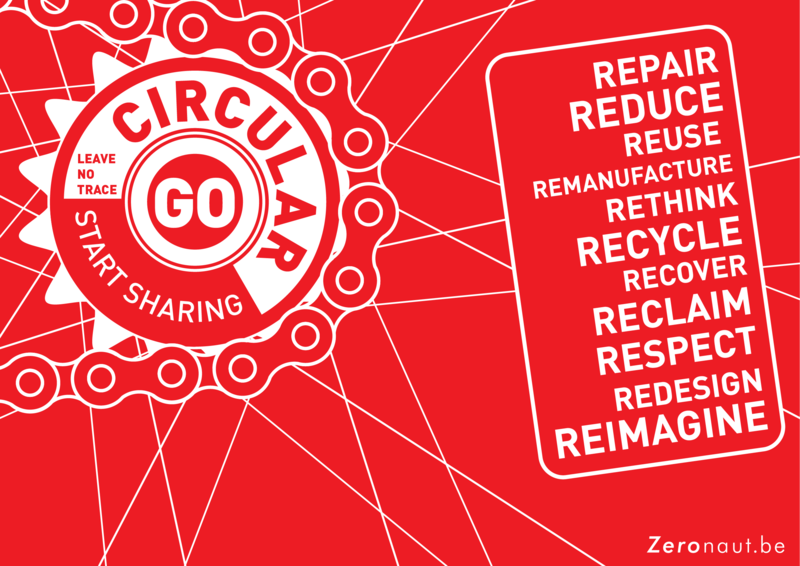 There is increasingly a consensus that technological advances alone will not mitigate the environmental impact of our unsustainable consumption patterns and that behaviour change is needed. As Tim Jackson summed up, researchers have long recognised that behaviour change is difficult but that it is easier to achieve in community than in isolation. Many transition researchers, like Seyfang and Smith, therefore focus on grassroots movements and communities-of-place as niches where individuals can explore and adopt more sustainable practices. Recent ONS and Ofcom data, however, suggests that ties to local communities are in decline whilst at the same time most adults are increasingly active on social media. Despite these trends there has been little research into whether online communities can encourage environmental behaviour change. For my masters dissertation I carried out a pilot study to explore whether such communities can play a role in fostering more sustainable practices. I surveyed seven expert witnesses about their experiences of running behaviour change campaigns (including their use of online communities) and interviewed 11 active participants in the online community that has emerged around Zero Waste Week, an online waste reduction campaign (“ZWW participants”). My research suggests behaviour change campaigners apply insights from social practice theory to their campaigns. 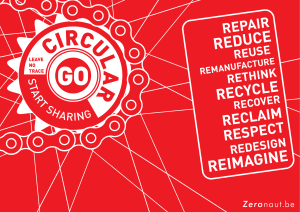 In particular, there is a strong focus on addressing habits and everyday situations, rather than purely raising awareness of environmental damage. They also recognise that communities and peer-to-peer learning can support behaviour change campaigns. ZWW participants were very responsive to this focus on practices, and particularly appreciated the recognition of the potential of small steps. They also welcomed the use of peers as role models. Interestingly interviewees’ comments revealed that peer-to-peer learning does not result in blind replication of solutions but encourages individuals to explore and adopt more sustainable practices that can be adapted to their circumstances. When talking about communities, expert witnesses often referred to these as useful conduits for communicating messages or delivering projects rather than as a space where individuals can reshape social practices and norms through interaction with their peers. This view was even more pronounced when I queried their experiences of online communities. The majority of expert witnesses talked about online communities in terms of social media being a useful set of tools for communicating campaigns and results or encouraging debate. 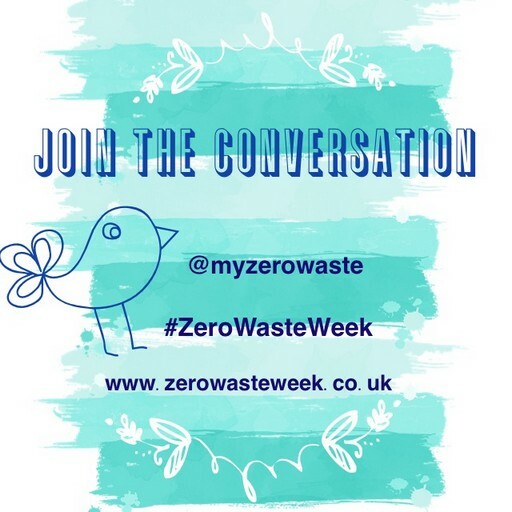 By contrast the Zero Waste Week campaign talked of online communities as a place of experiential learning where individuals can co-create behaviour change. The experiences of ZWW participants seem to bear this out. Interviewees repeatedly talked about behaviour change as a slow, progressive journey that involves information gathering and experimentation and that they find ongoing support and encouragement from peers extremely helpful. More significantly, ZWW participants do not just go online to glean information from others, they also appear to identify strongly with the online community and the shared interest and enjoy contributing to and shaping different practices. Behaviour change campaigns are often criticised for a lack of spillover, and online communities for being insular echo chambers rather than conduits for change. My research probed whether an online community that supports an environmental behaviour change campaign is capable of producing a spillover effect and reaching beyond the choir of committed environmentalists. I was interested to hear almost all ZWW participants talk about reaching out (whether online and off) to encourage others to adopt more sustainable practices, building social capital in the process. On the one hand, some respondents talked about welcoming newcomers to the online community and facilitating access to information for them, both within and beyond the online community. On the other hand, most interviewees spontaneously volunteered examples of how they took the campaign offline. I was surprised but encouraged to learn that almost all interviewees assume the role of informal advocate or activists within their family, local community or workplace by organising workshops or repair cafés, talking to businesses about the campaign or simply chatting to fellow parents or shoppers about zero waste and other more sustainable practices. These actions suggest that both intra-group bonding and wider bridging is occurring within and beyond the online community. Although some of the interviewees are natural activists, many do not describe themselves as such but admit that they derive confidence from the online community and that this encourages them to share their convictions and “walk the walk”. Although my research was a pilot study only, my findings suggest that like communities-of-place, online communities can play a role in fostering the adoption of more environmentally responsible practices in two ways. They can act as communities of practice for environmentally motivated individuals to explore and deepen their own learning process. Importantly the social capital built within an online community can also empower individuals to reach out and act as advocates. Such bridging efforts can create pathways to help move more environmentally responsible niche practices into the mainstream, as well as help build wider social capital.